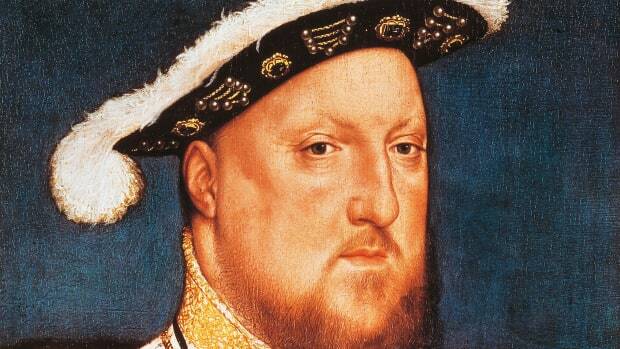 Biological factors may have caused Henry VIII's madness and reproductive woes, new research suggests. 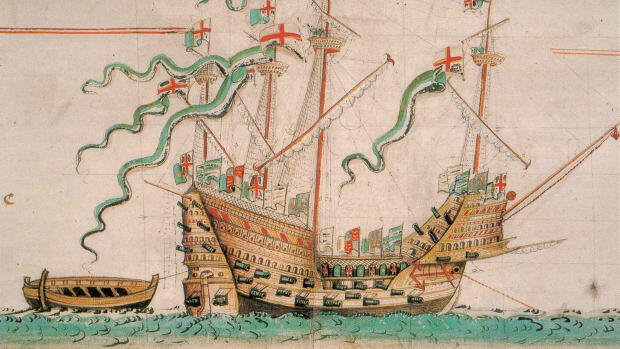 The life of England’s King Henry VIII is a royal paradox. A lusty womanizer who married six times and canoodled with countless ladies-in-waiting in an era before reliable birth control, he only fathered four children who survived infancy. 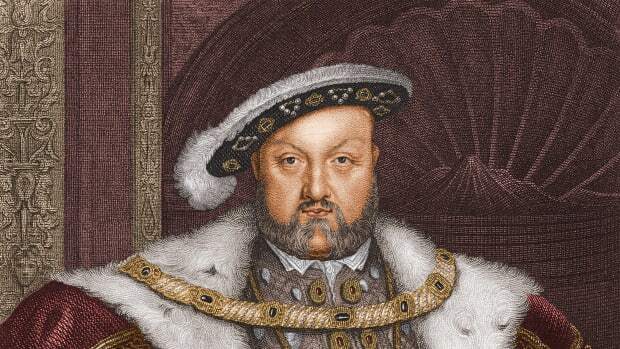 Handsome, vigorous and relatively benevolent in the early years of his reign, he ballooned into an ailing 300-pound tyrant whose capriciousness and paranoia sent many heads rolling—including those of two of his wives, Anne Boleyn and Catherine Howard. A new study chalks these mystifying contradictions up to two related biological factors. Writing in “The Historical Journal,” bioarchaeologist Catrina Banks Whitley and anthropologist Kyra Kramer argue that Henry’s blood group may have doomed the Tudor monarch to a lifetime of desperately seeking—in the arms of one woman after another—a male heir, a pursuit that famously led him to break with the Roman Catholic Church in the 1530s. A disorder that affects members of his suspected blood group, meanwhile, may explain his midlife physical and psychological deterioration. 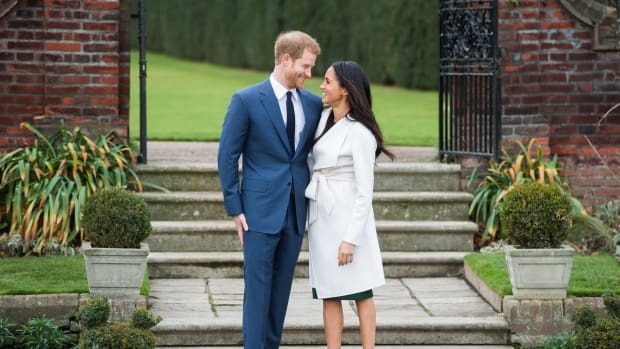 The researchers suggest that Henry’s blood carried the rare Kell antigen—a protein that triggers immune responses—while that of his sexual partners did not, making them poor reproductive matches. In a first pregnancy, a Kell-positive man and a Kell-negative woman can have a healthy Kell-positive baby together. In subsequent pregnancies, however, the antibodies the mother produced during the first pregnancy can cross the placenta and attack a Kell-positive fetus, causing a late-term miscarriage, stillbirth or rapid neonatal death. 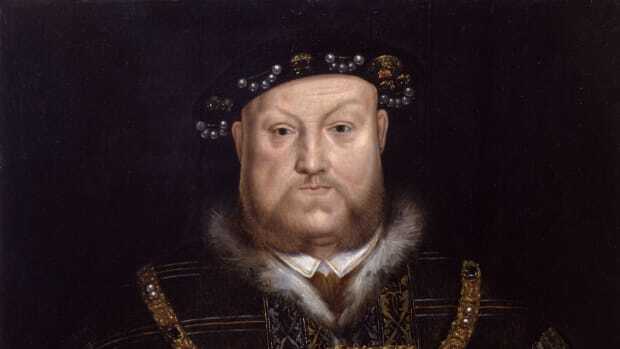 While an exact number is hard to determine, it is believed that Henry’s sexual encounters with his various wives and mistresses resulted in at least 11 and possibly more than 13 pregnancies. Records indicate that only four of these yielded healthy babies: the future Mary I, born to Henry’s first wife, Catherine of Aragon, after six children were stillborn or died shortly after birth; Henry FitzRoy, the king’s only child with his teenage mistress Bessie Blount; the future Elizabeth I, the first child born to Anne Boleyn, who went on to suffer several miscarriages before her date with the chopping block; and the future Edward VI, Henry’s son by his third wife, Jane Seymour, who died before the couple could try for a second. The survival of the three firstborn children—Henry FitzRoy, Elizabeth and Edward—is consistent with the Kell-positive reproductive pattern. 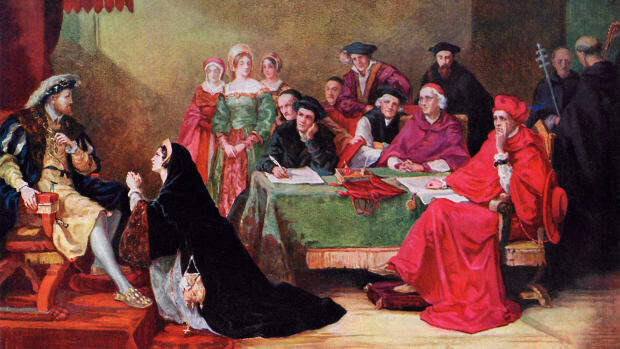 As for Catherine of Aragon, the researchers note, “it is possible that some cases of Kell sensitization affect even the first pregnancy.” And Mary may have survived because she inherited the recessive Kell gene from Henry, making her impervious to her mother’s antibodies. After scanning higher branches of Henry’s family tree for evidence of the Kell antigen and its accompanying reproductive troubles, Whitley and Kramer believe they have traced it back to Jacquetta of Luxembourg, the king’s maternal great-grandmother. “The pattern of reproductive failure among Jacquetta’s male descendants, while the females were generally reproductively successful, suggests the genetic presence of the Kell phenotype within the family,” the authors explain. The historian David Starkey has written of “two Henrys, the one old, the other young.” The young Henry was handsome, spry and generous, a devoted ruler who loved sports, music and Catherine of Aragon; the old Henry binged on rich foods, undermined his country’s stability to marry his mistress and launched a brutal campaign to eliminate foes both real and imagined. Beginning in middle age, the king also suffered leg pain that made walking nearly impossible. Whitley and Kramer argue that McLeod syndrome, a genetic disorder that only affects Kell-positive individuals, could account for this drastic change. The disease weakens muscles, causes dementia-like cognitive impairment and typically sets in between the ages of 30 and 40. Other experts have attributed Henry VIII’s apparent mental instability to syphilis and theorized that osteomyelitis, a chronic bone infection, caused his mobility problems. For Whitley and Kramer, McLeod syndrome could explain many of the symptoms the king experienced later in life. So is time to absolve Henry VIII of his bloodthirsty reputation and cut him some slack as a Kell-positive McLeod syndrome sufferer? If Whitley and Kramer have anything to do with it, we may finally get a definitive answer: They are in the process of asking England’s reigning monarch, Queen Elizabeth, for permission to exhume her distant relative and perform DNA tests on his hair and bones.